← Rip it. Just rip it. I did an Instagram live (October 10th) and talked about making more merino sock yarn. Well I wanted to show you those socks. 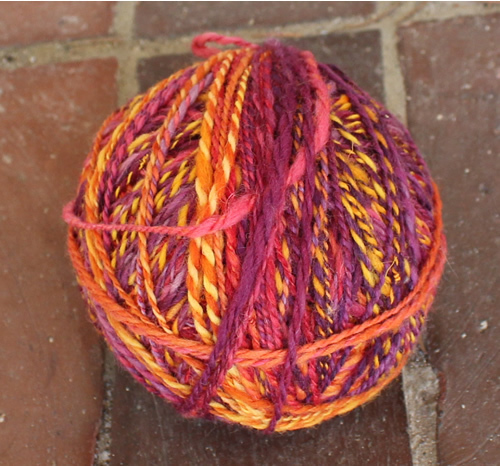 They’re just a simple 2ply handspun from merino. Simple socks. 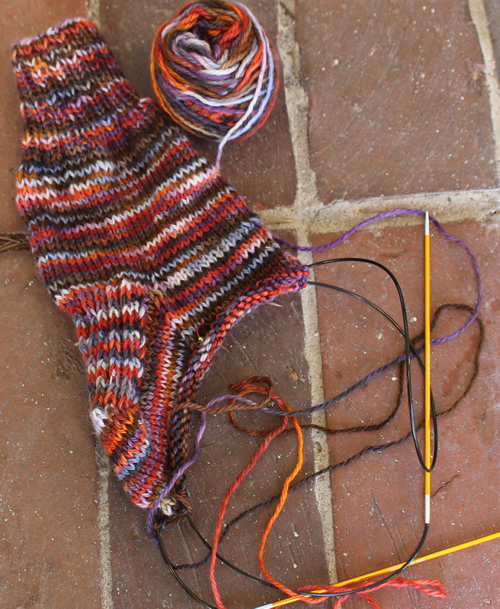 I don’t have a sock pattern, I just go at it and whatever happens happens. 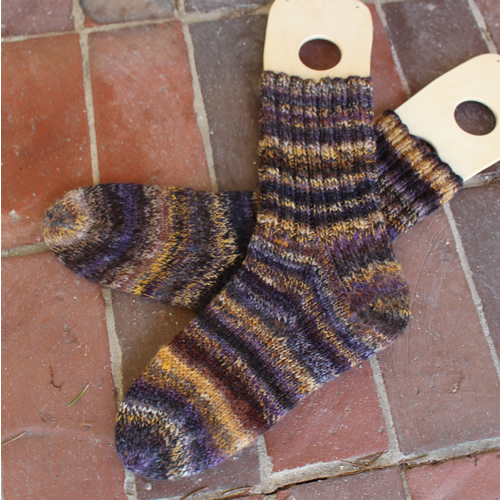 But you know its kind of predictable after making lots and lots of socks over time. Kind of like how I just make biscuits now and don’t need a recipe in front of me. As soon as these were done I cast on for another pair. I can’t have needles left idle. And then I broke that set of needles last weekend when I was at WEBs. Thank goodness they had some needles I could buy to replace them. I needed to carry on…. well, I also ended up buying a sweater and starting that but that’s a story for another day. It is all balled up and ready to go.